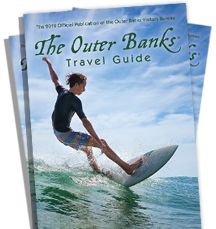 It’s Summer time on the Outer Banks. Get your morning started right by adding fun and fitness to your vacation. 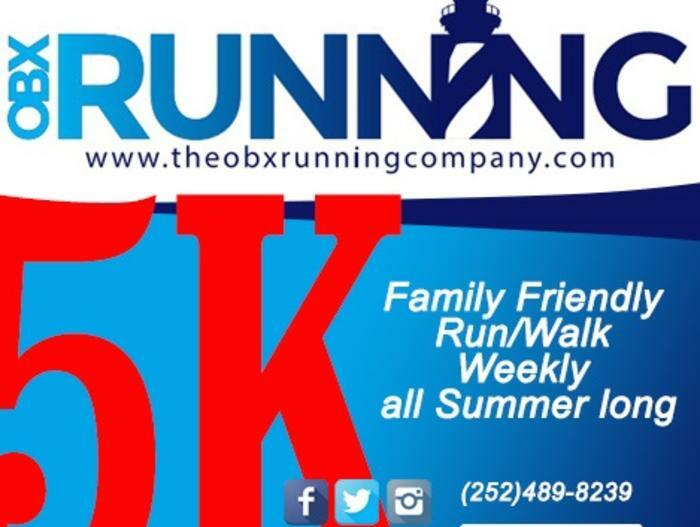 Enjoy a flat fast paced run/walk through beautiful Kinnakeet Shores in Avon, NC part of the Cape Hatteras National Seashore. Everyone gets a T-shirt, unique finisher medal, chip timing and trophy awards to the fastest male and female in the Overall and Masters brackets. A light post - race breakfast and refreshments provided at the finish line by The Shore Chef. Packet Pickup/Early Registration: Race day packet pickup and walk-up registration is race morning from 6:30-7:45AM at the start line at SUN realty AVON. Online service never closes. There is NO pre-race day packet pickup. Our Charity partners include the Cape Hatteras Meals on Wheels Program, Elizabeth City Hero Operations and The Waters Edge Village School in Corolla.